← New Hall Mill is open again this Sunday! 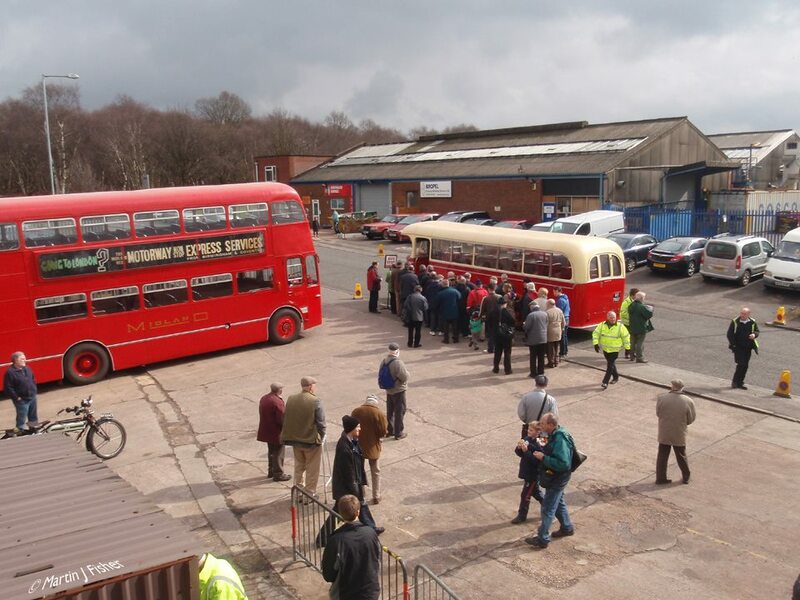 I see from the events list that Aston Manor Road Transport Museum in Aldridge have their annual Open and Running Day this Sunday, 9th July2 2017 -It starts at 10:00am and should be just the thing for vintage transport fans, bus enthusiasts, petrol heads and big and little kids of all kinds. A variety of free services run throughout the day. Click for a larger version.